Don’t smoke to fast or to slow. But just right! Smoking dynamics is the method, and biological mechanics of an individual’s inhalation while smoking. Puff volume is a part of smoking dynamics; it is the number of inhalations a person takes from a joint. 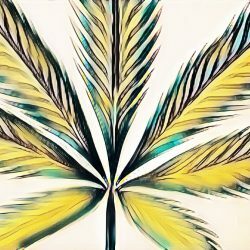 In a study examining blood THC levels in cannabis smokers, researchers discovered, puff volume affects the amount of THC available in the bloodstream. Reduced puffs per minute will increase the time it takes to reach peak THC blood levels. Additionally, slower puff volume increases the time it takes for the body to return to baseline after smoking. However, THC does not reach the same peak plasma levels compared to increased puff volume. Peak THC blood plasma levels are higher with increased puff volume. Also, peak THC levels are achieved early in the smoking session compared to a lower volume. Nevertheless, the body returns to baseline significantly faster with increase puff volume once smoking stops. The smoking dynamic of a water-pipe is similar to accelerated puff volume of a joint. Generally, THC plasma concentrations increased progressively for as long as puffs were taken. As a result, peak THC concentrations does not occur until the end of the smoking session. 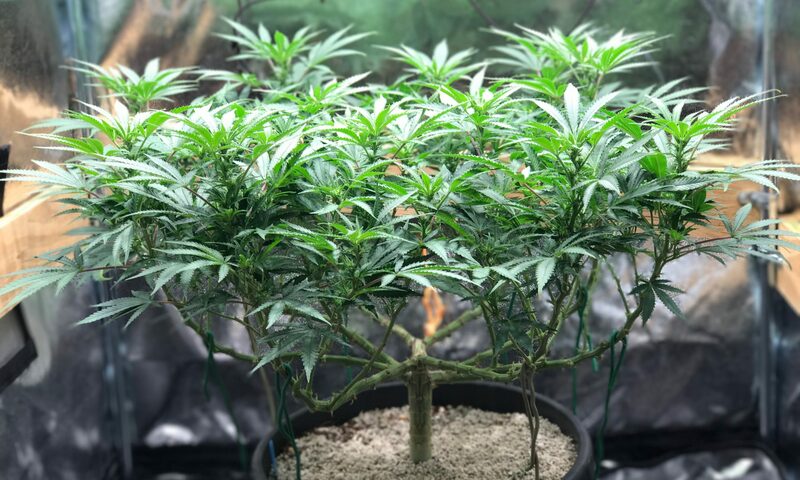 Finding suggests that increased volume of smoke (approximately 200 ml) every 2.5 minutes delivers adequate THC to the blood to balance the drug’s rate of disappearance into the extravascular compartment. A higher percentage of the cannabinoid desired increases the amount of the cannabinoid in the bloodstream. Pyrolytic destruction is the decomposition brought about by high temperatures. Pyrolysis destroys a portion of cannabinoid desired when smoking cannabis. Researchers found 20% to 30% of THC is lost to pyrolysis when smoking from a joint or water-pipe. When a person smokes a joint, smoke produced is either inhaled when puffs are taking (main-stream) or escapes to the surrounding environment (side-stream). Initial findings studying the amount of THC lost in side-stream concluded 40%-50% of THC is lost. However, researchers may have overestimated these findings. The study used a two puff per minute protocol. Others have commented that most individuals take more than two puffs per minute. Nevertheless, THC lost to side-stream while smoking a joint increase the more it is idle. Researchers noted that 90% of the total smoke time is idle; therefore, a significant amount of THC still escapes through side-stream. Note: No side-stream was reported for the water-pipe because the protocol used only enough cannabis for one complete inhalation (hit). While smoking cannabis, the upper respiratory tract traps a small amount of THC in the mucosa thereby reducing bioavailability. Studies found the amounts of THC lost is considered of minor importance. In closing, despite the listed variables above, there are still reports of wide fluctuations in the bioavailability of cannabis among individuals. Variations in bioavailability are because of unique biological differences people have between each other. Biological uniqueness means a significant amount of people can either feel the effects of cannabis at lower doses or may need higher doses to feel any effect. If a person is new to cannabis, it will benefit them to start with decrease potency and increase potency if required. Additionally, individuals can also increase puff volume to increase the availability of the desired cannabinoid. Following these procedures will reduce the incidents of a temporary psychotic episode from a significant one-time dose when using cannabis. Marijuana smoking: Factors that influence the bioavailability of tetrahydrocannabinol. (1990). In N. C. Chiang, & R. L. Hawks (Eds. ), Research findings on smoking of abused substances (pp. 42-62). Rockville, Maryland: National Institute on Drug Abuse. Next PostNext Neem cake for a natural insecticide while growing cannabis.